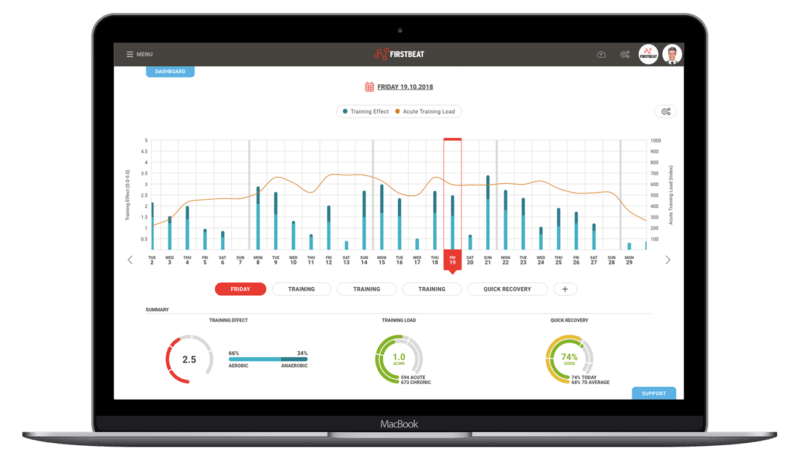 Over 23,000 athletes representing over 1000 teams around the world rely on Firstbeat Sports. 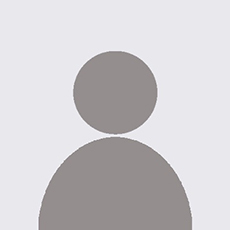 We offer a responsive user experience. 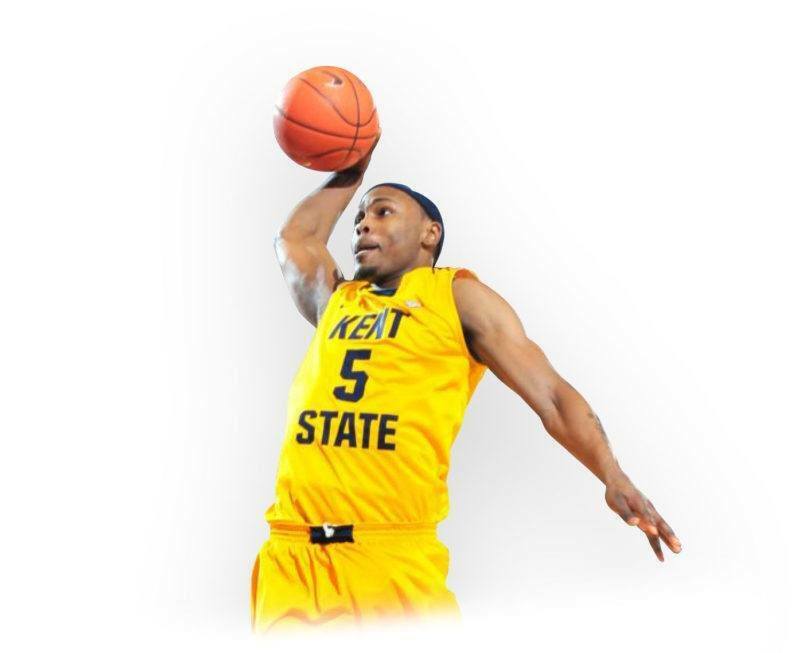 Firstbeat Sports mobile app is available for iOS. 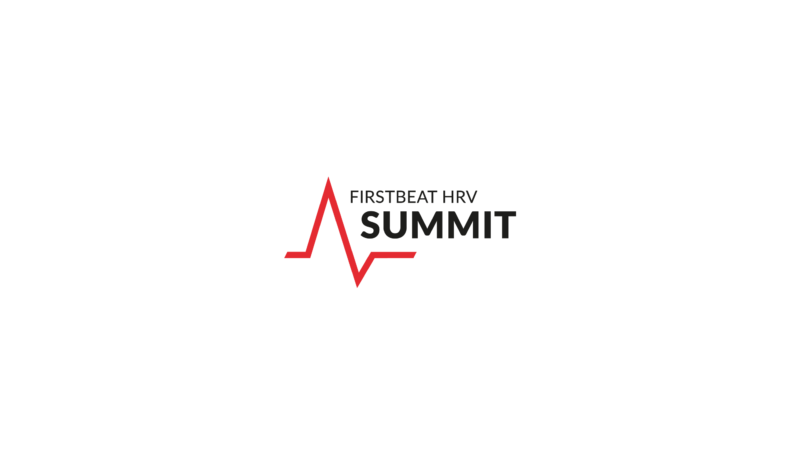 Firstbeat Sports athlete credentials required. 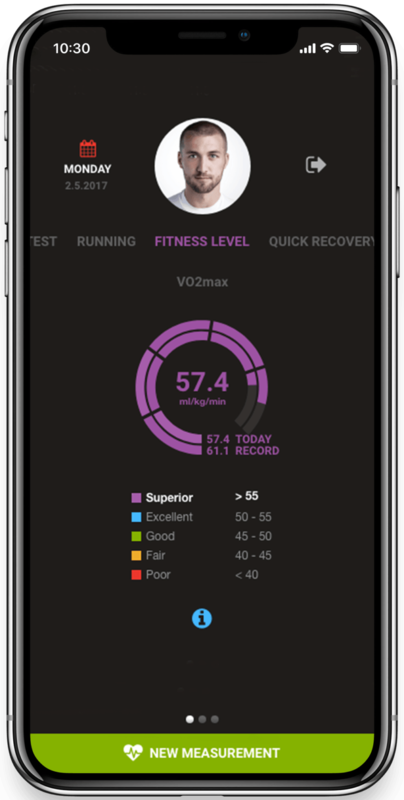 Training Effect: Aerobic – See how a session will impact the development of aerobic performance capacity, measurable in terms of VO2max – Firstbeat White Paper. 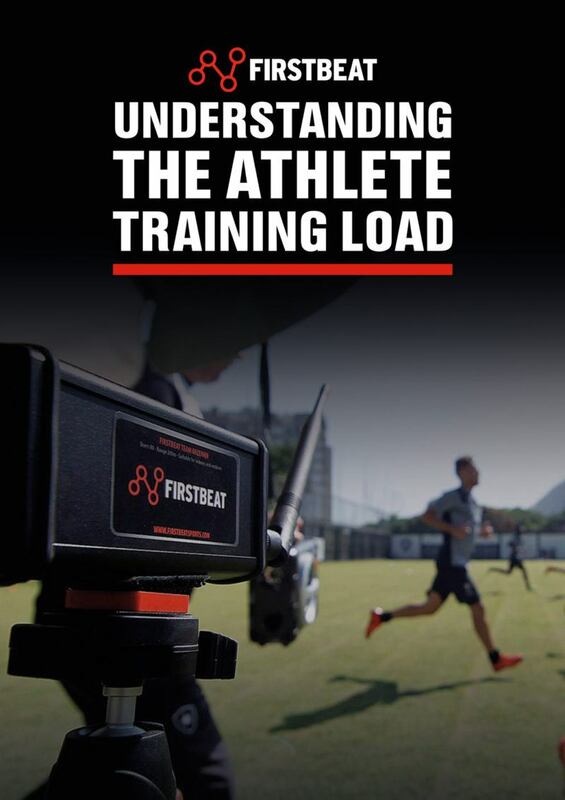 Training Effect: Anaerobic — See how a session will impact the development of anaerobic performance capacity, like short bursts of high-intensity activity – Firstbeat White Paper. 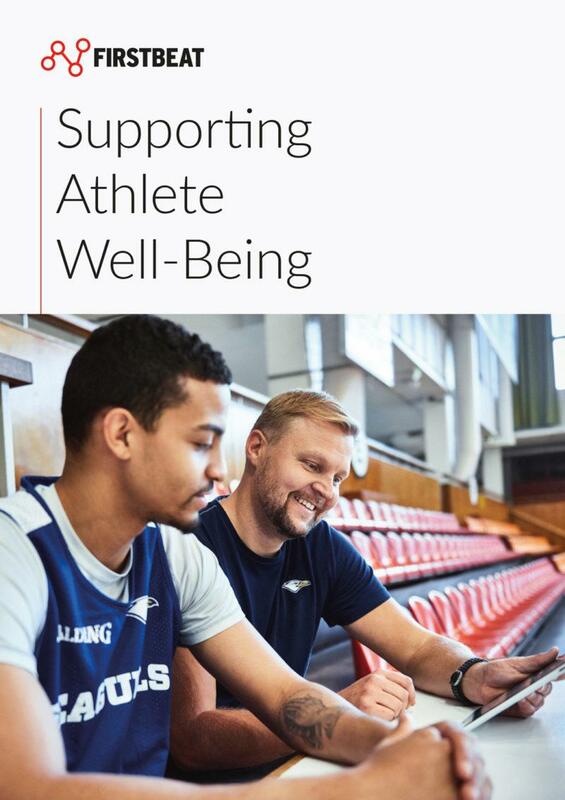 EPOC – Measure physical activity in terms of the amount of work the body will perform to restore itself and adapt in preparation for the next challenge – Firstbeat White Paper. 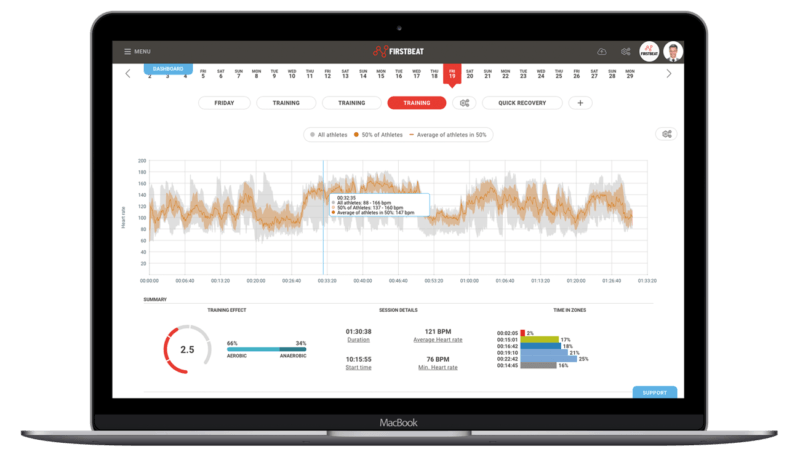 Energy Expenditure: Oxygen consumption based intensity tracking results in enhanced accuracy for calorie counts – Firstbeat White Paper. 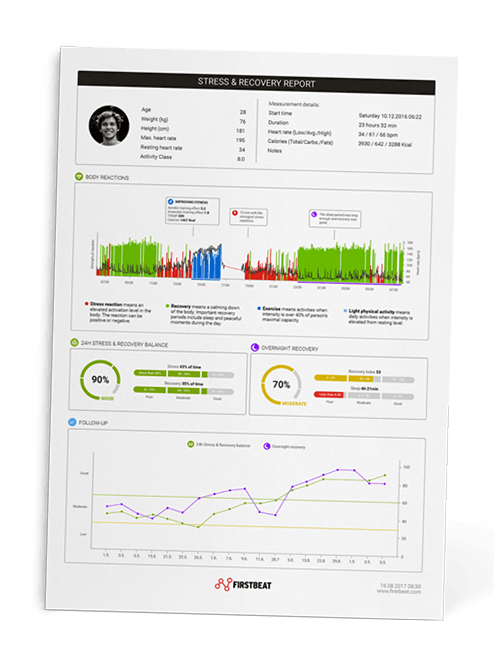 Automatically created individual and group feedback reports provide you with all the information you need about a specific session in one place. 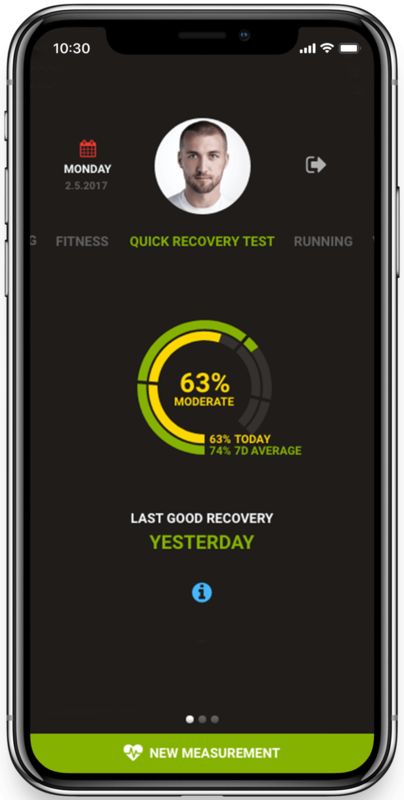 Flexible performance options make collecting recovery data easy. 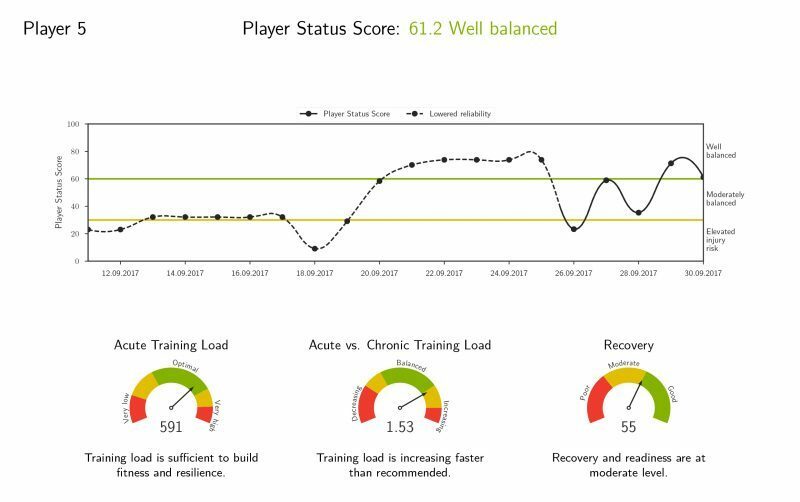 See when aerobic fitness levels are adequate and when there’s room for improvement. Plus, track changes over time. 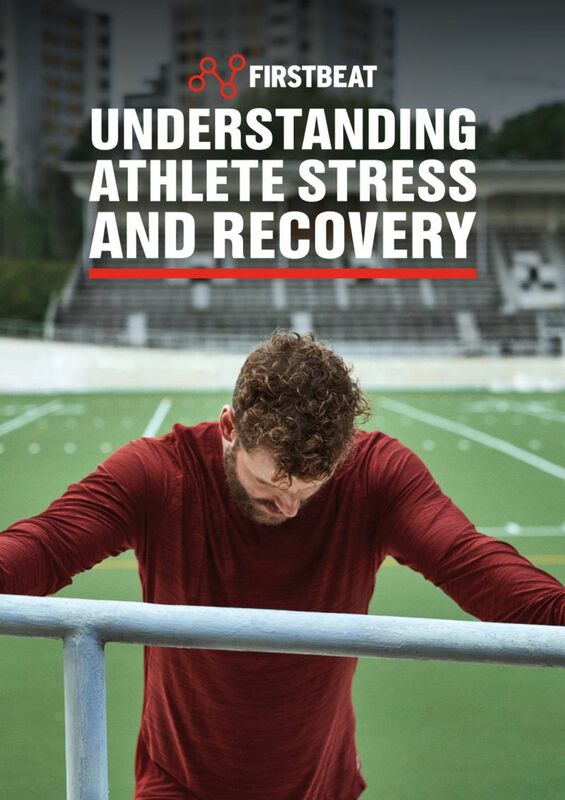 Take a deeper look and pinpoint activities and routines that promote or interfere with an athlete’s ability to recover.